How do you measure the success and effectiveness of training? With difficulty? At all? 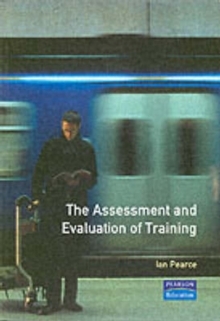 The fact is that evaluation tends to be a neglected part of training. You need to be sure your training is effective, and that you are getting value for your time and money. This briefing will give you the knowledge you need to know to allow you to assess and evaluate training in an effective and meaningful way. As a practical guide it will show you what you should (and should not) measure, how to interpret results, cost effectiveness to the organisation and more.